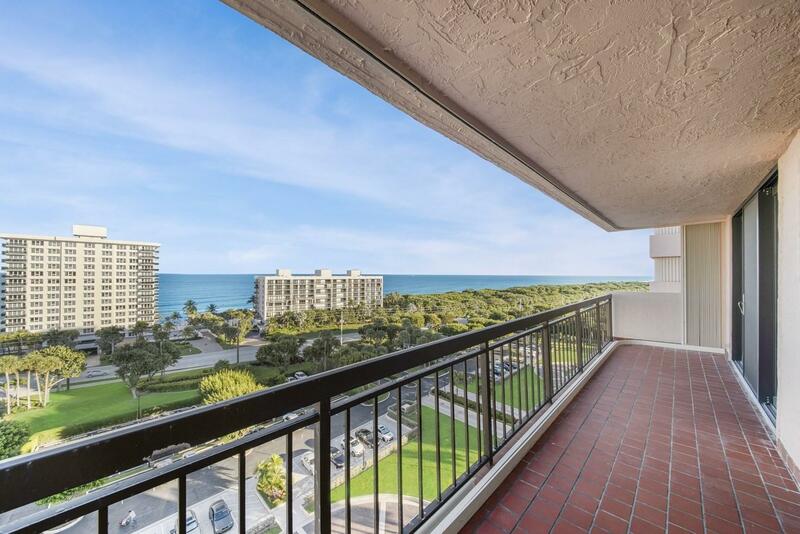 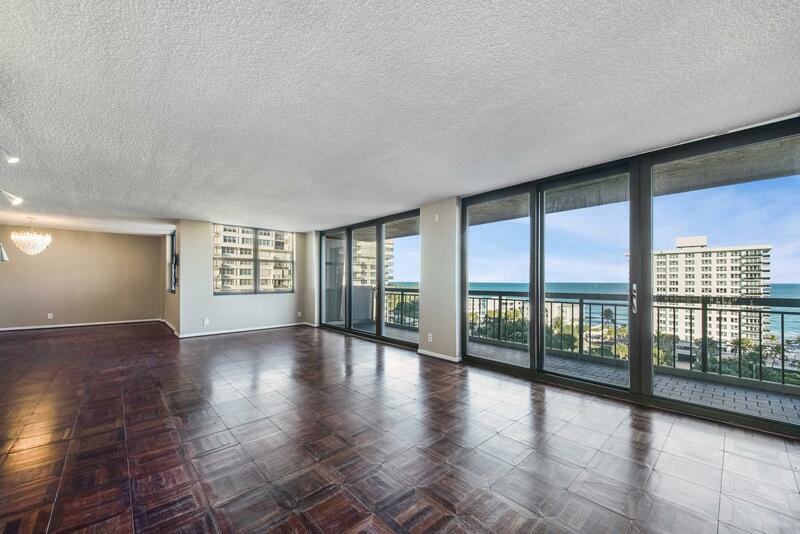 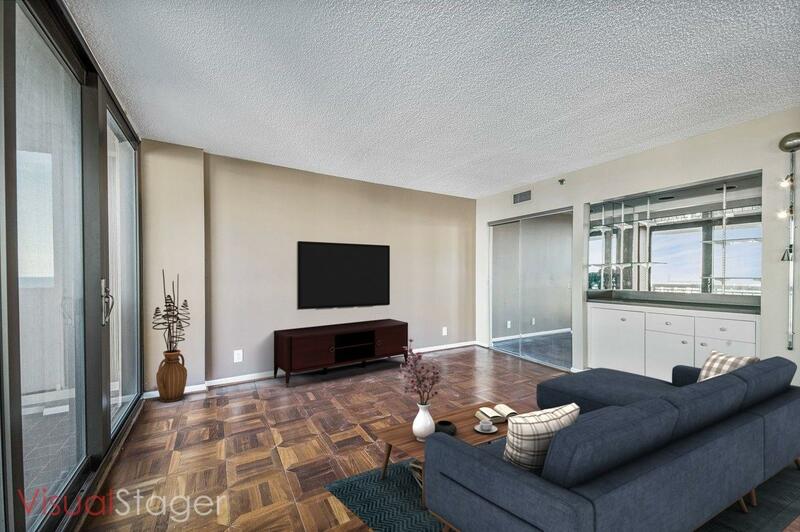 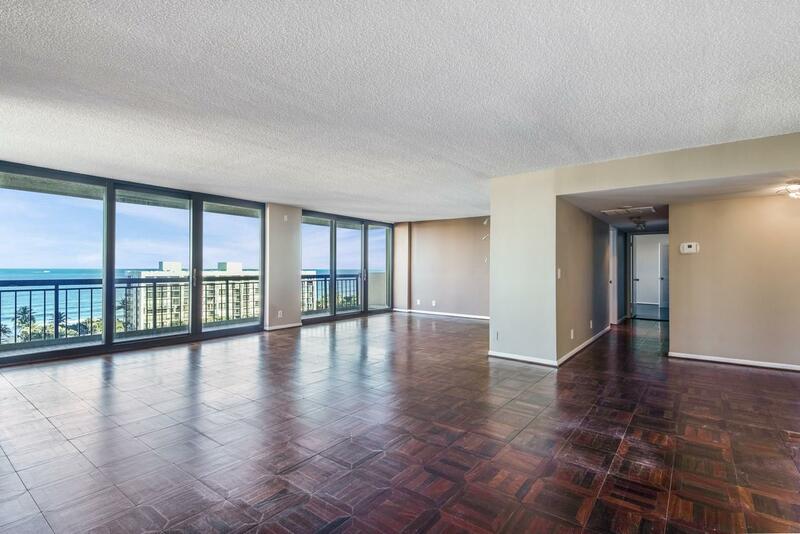 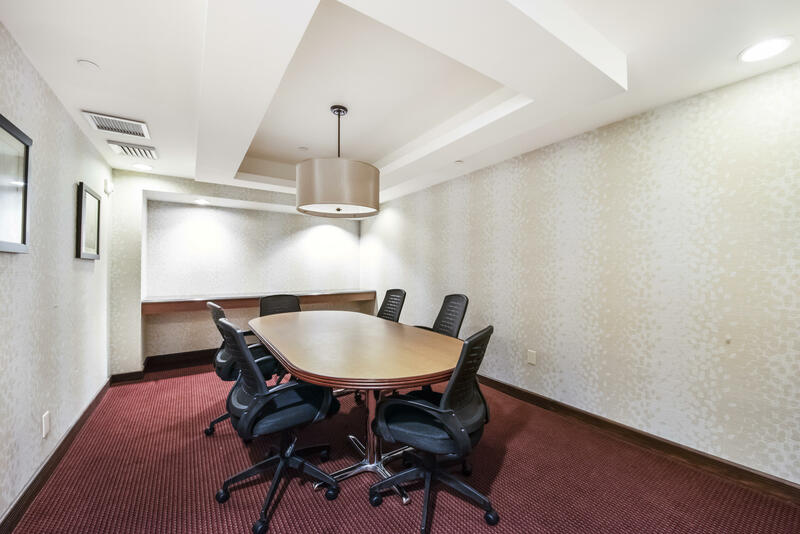 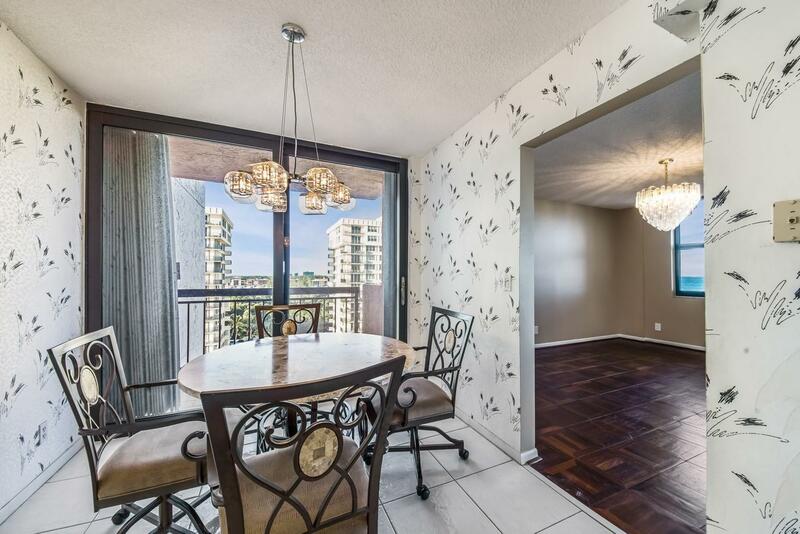 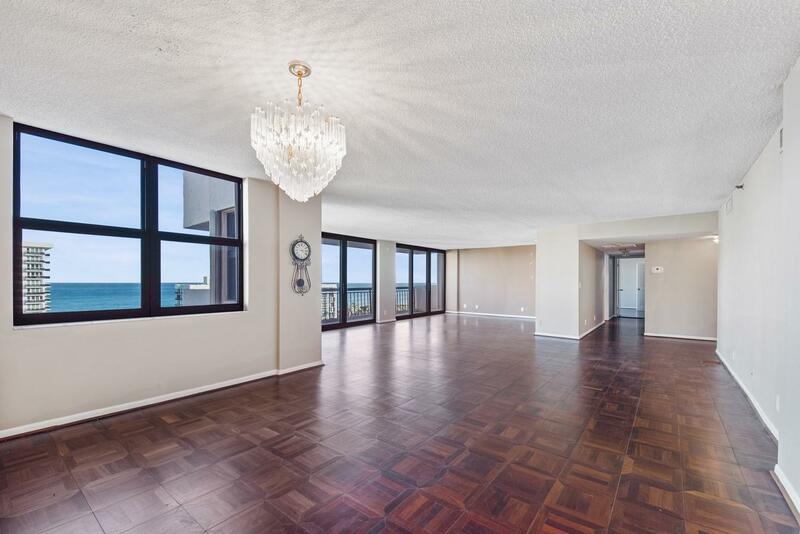 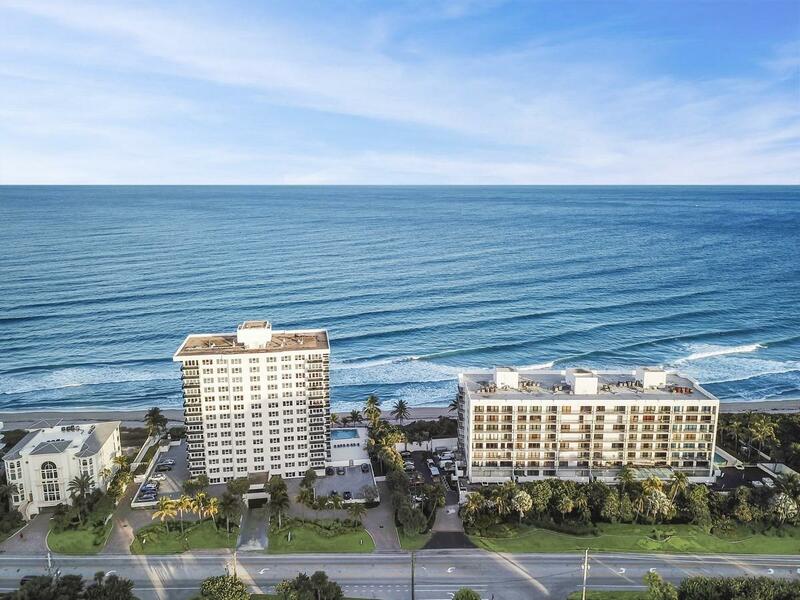 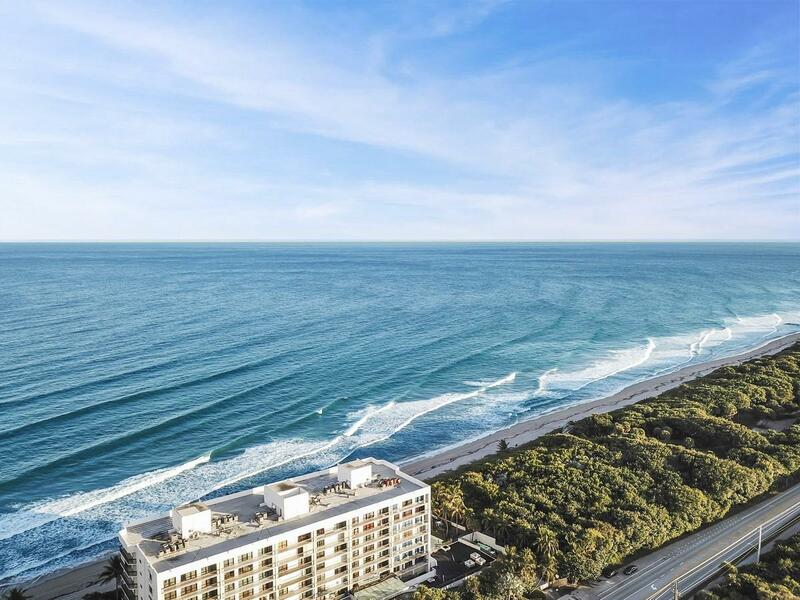 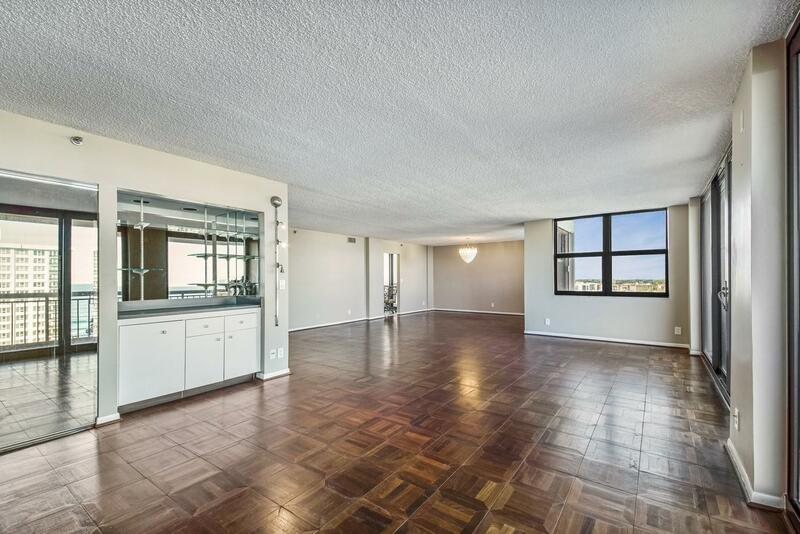 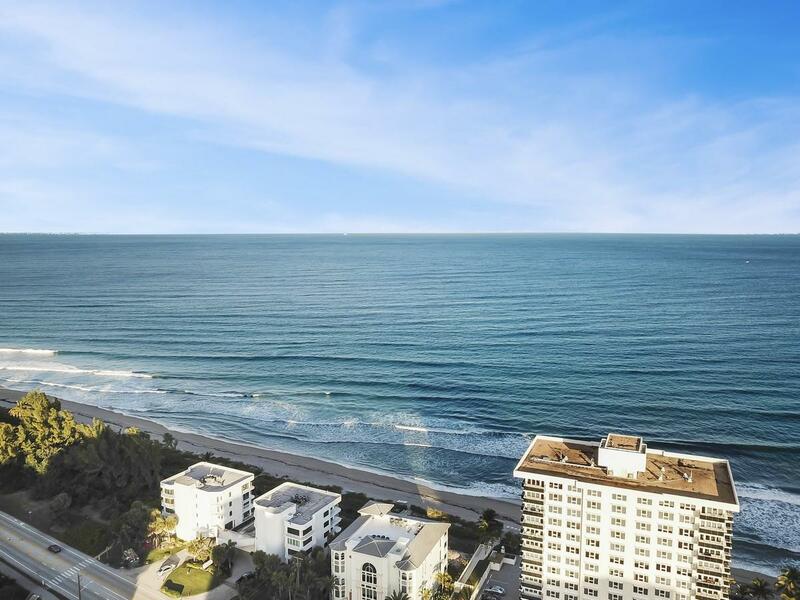 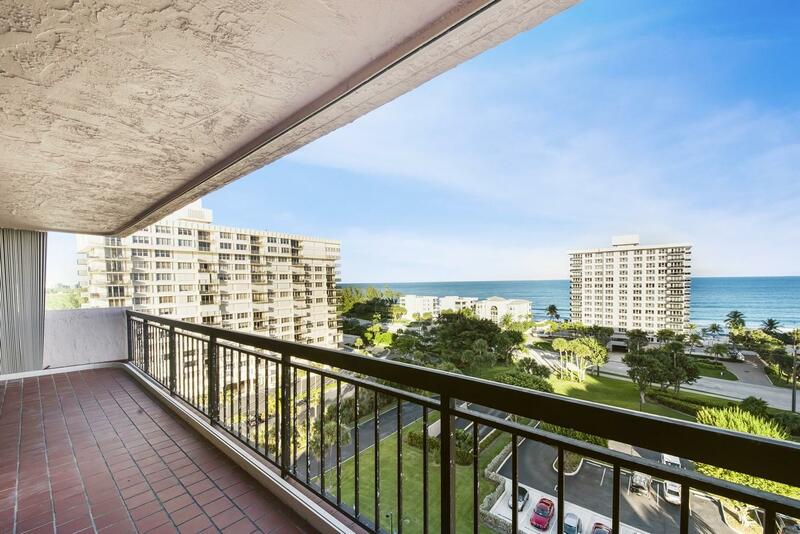 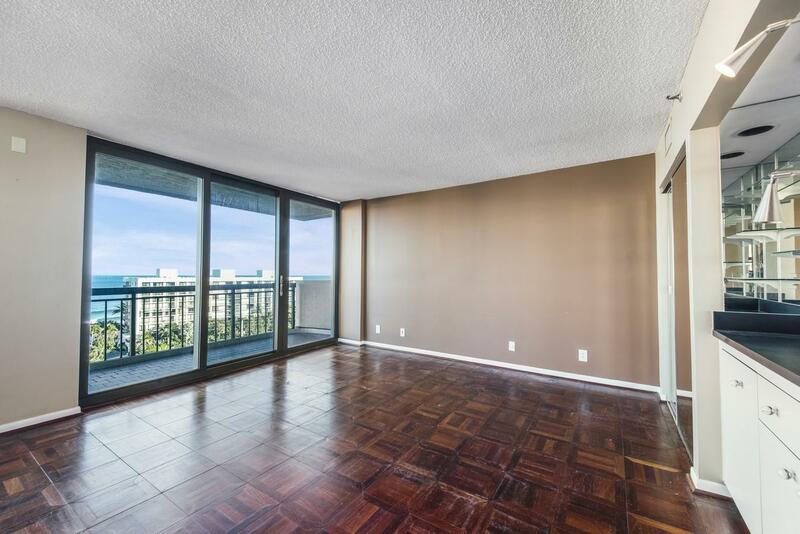 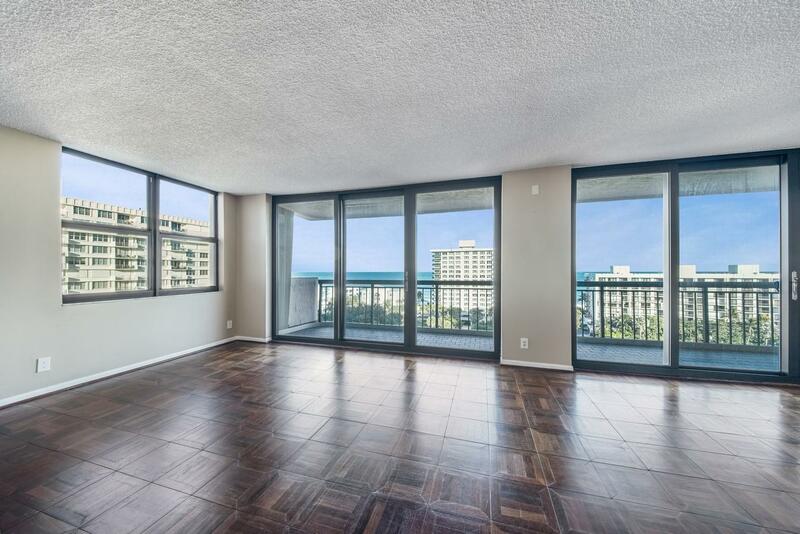 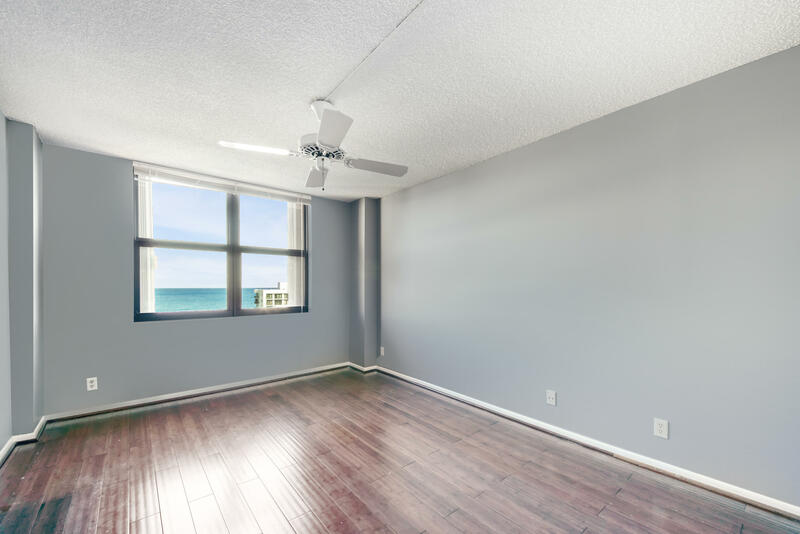 Upon entering this 11th floor, 2,038 SqFt condo you are greeted by a wall of windows displaying a picturesque direct ocean view. 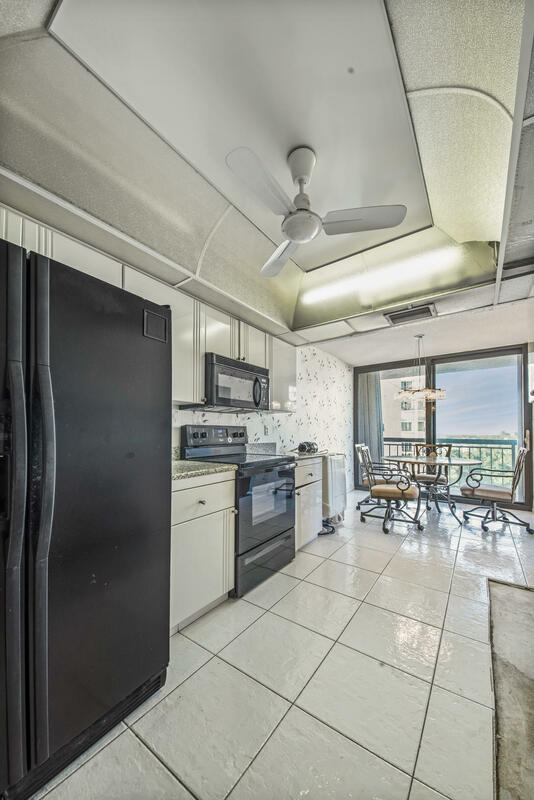 The kitchen offers a breakfast nook with a slider to the separate balcony. 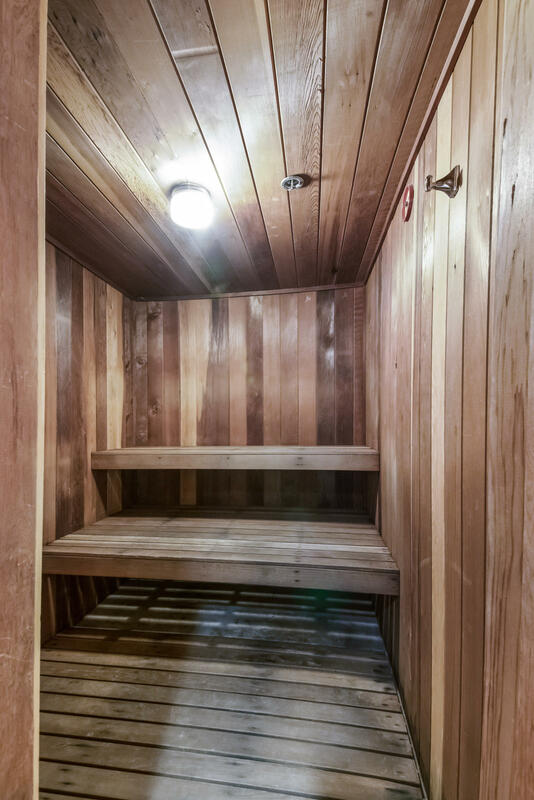 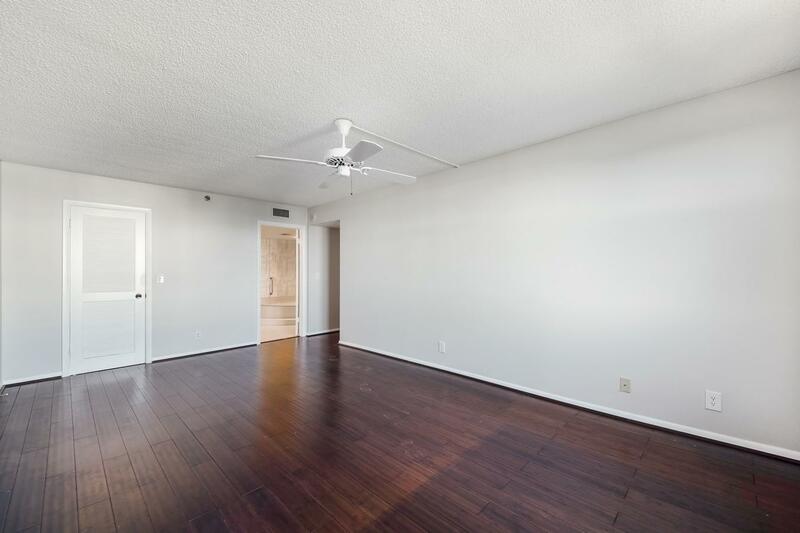 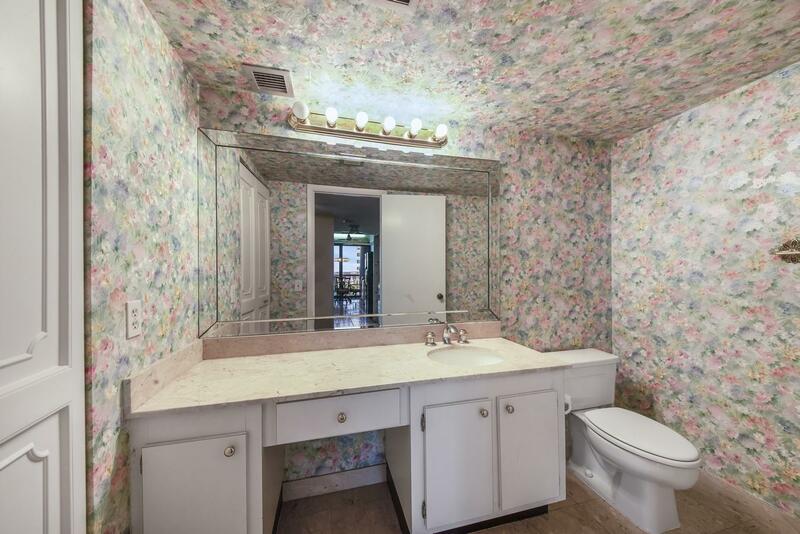 Spacious master retreat with a large walk-in closet. 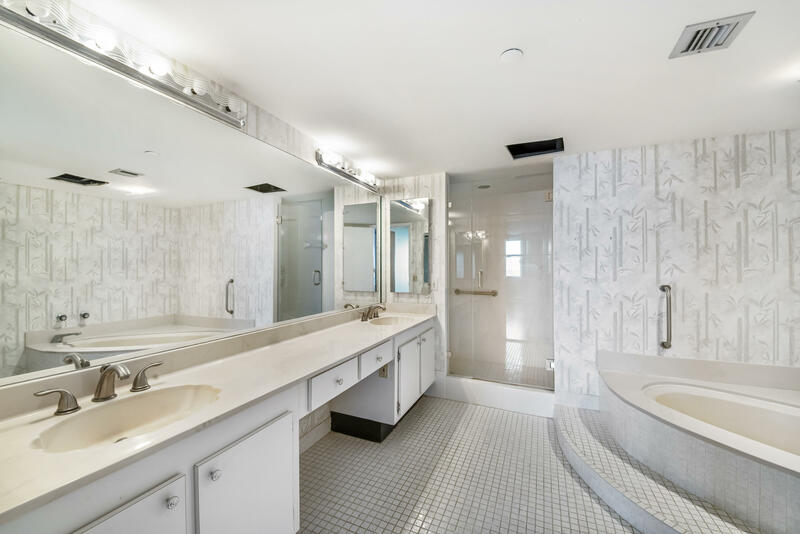 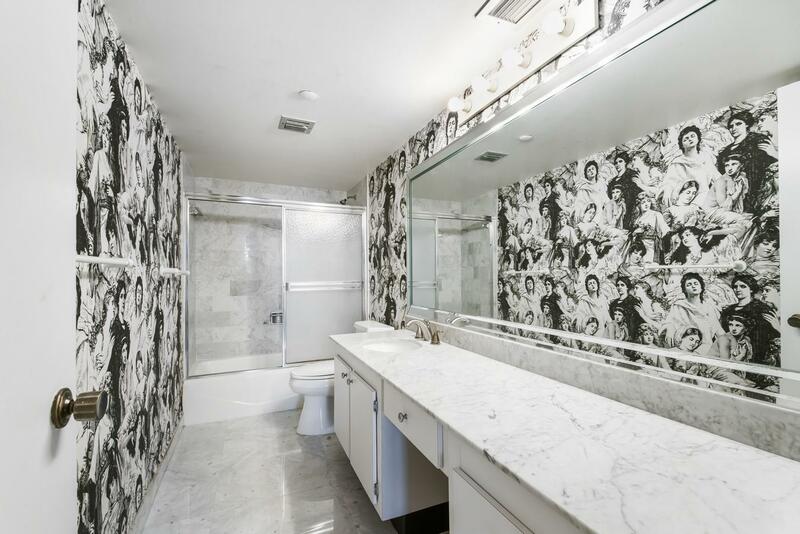 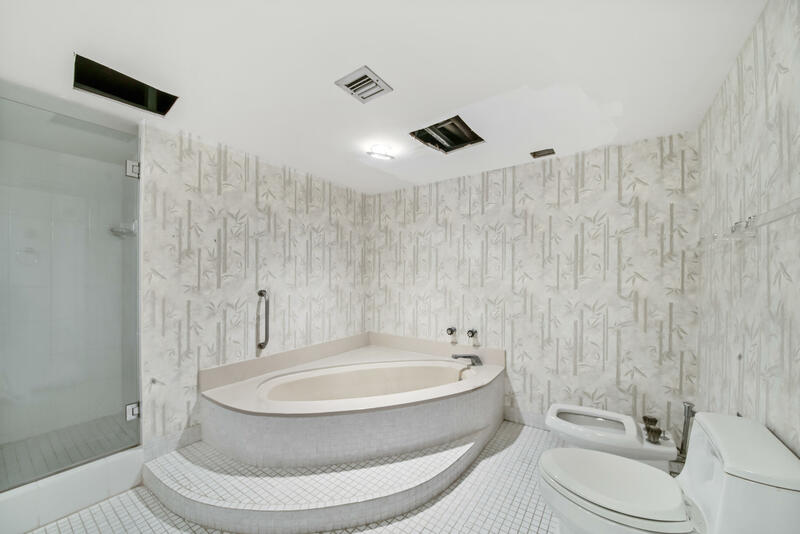 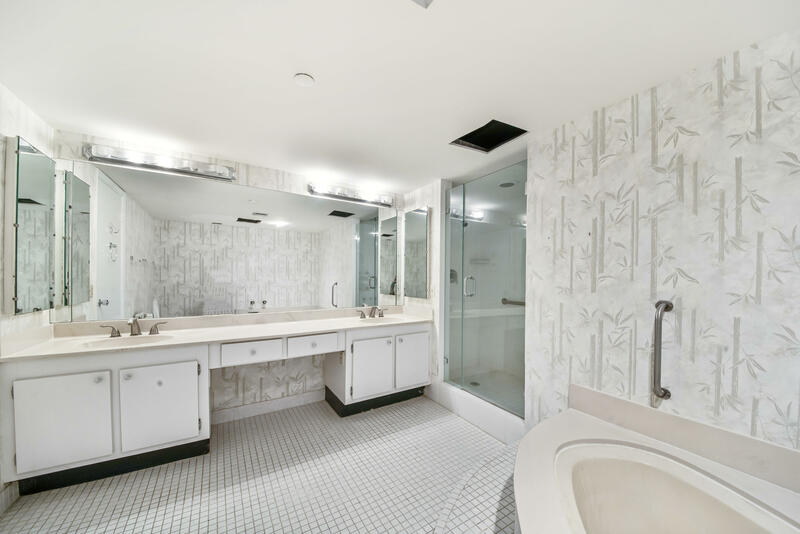 Master bath features dual sinks, a vanity area, walk-in shower and a soaking tub. 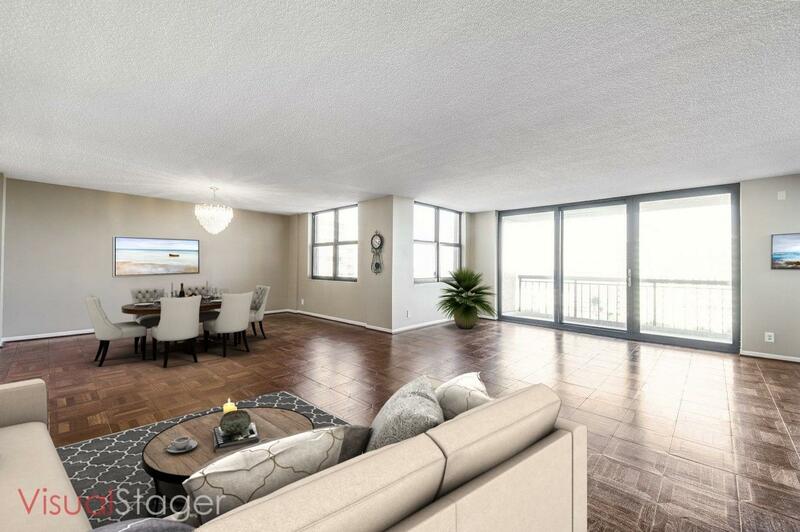 An oversized living room, dining area, impact windows and an abundance of natural light complete this home. 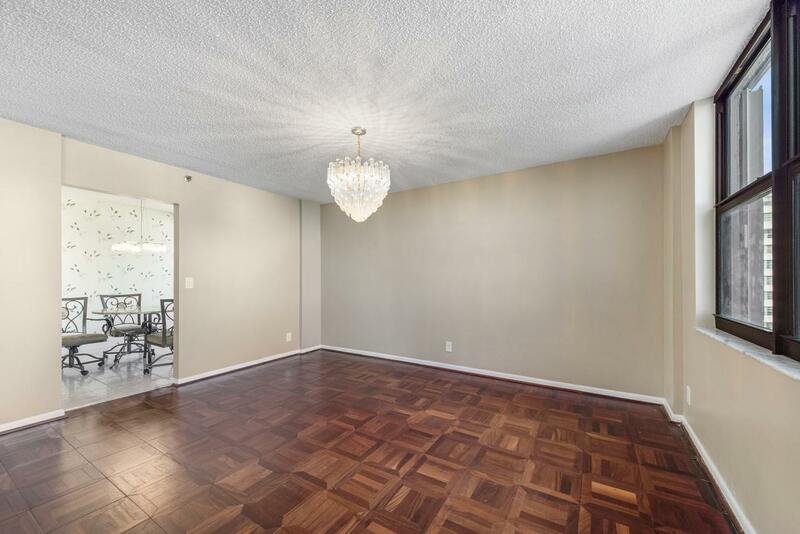 The 3rd bedroom wall has been removed and is used as a den-family room. 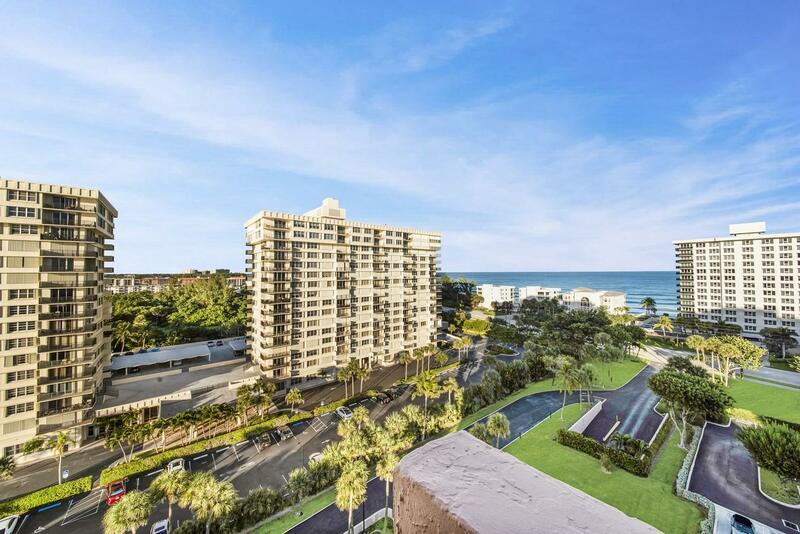 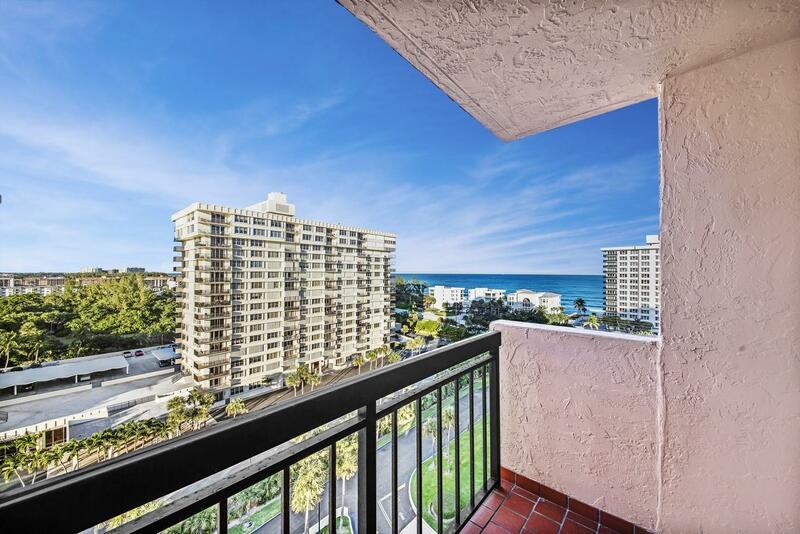 Sip your morning coffee on your spacious balcony and take in the beautiful ocean views. 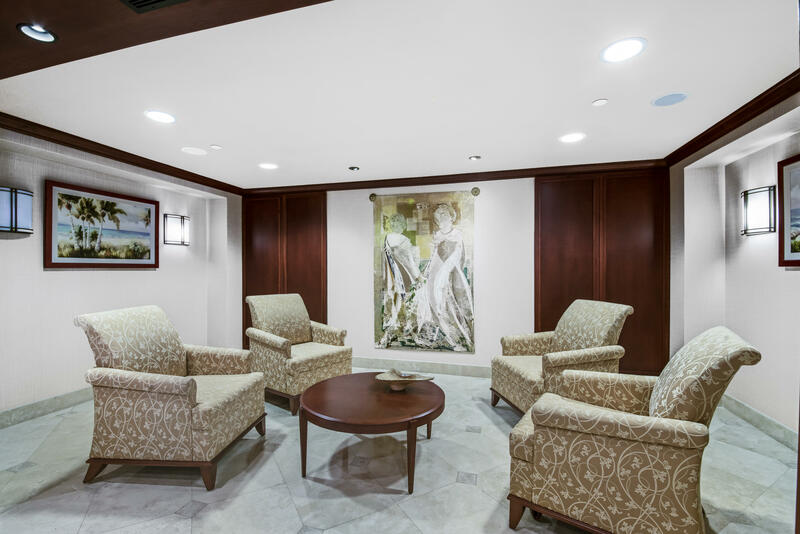 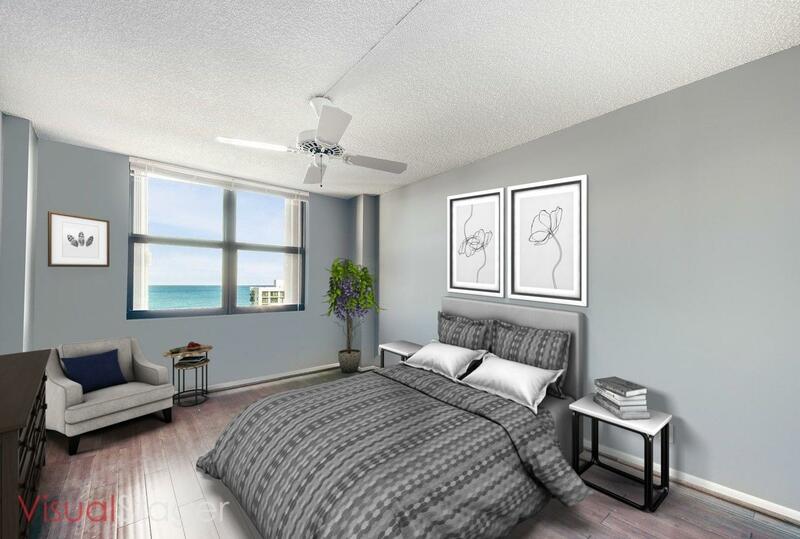 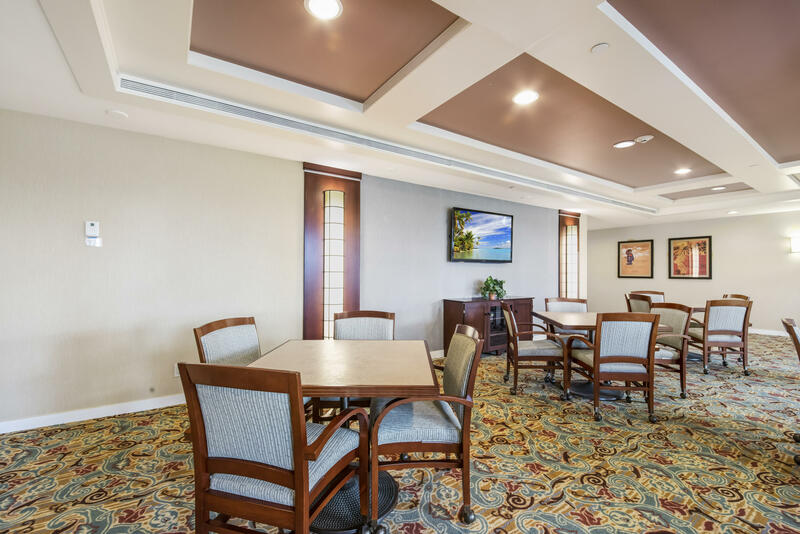 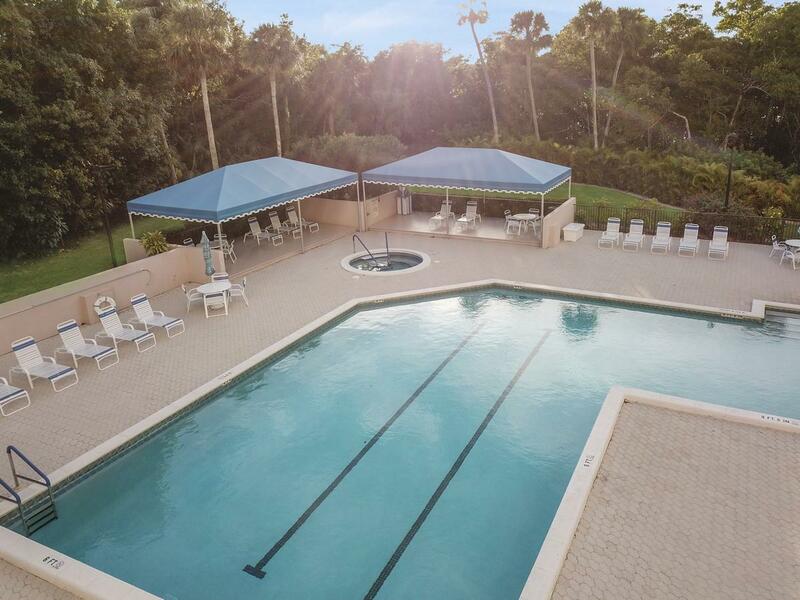 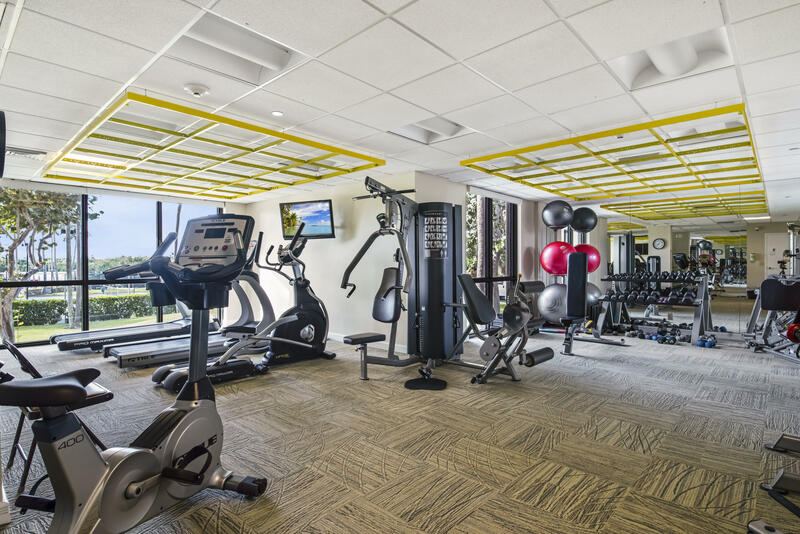 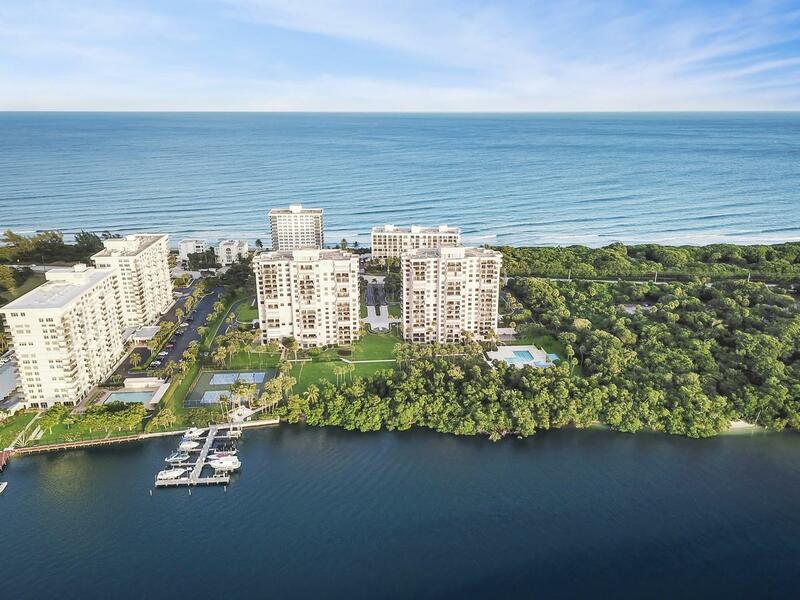 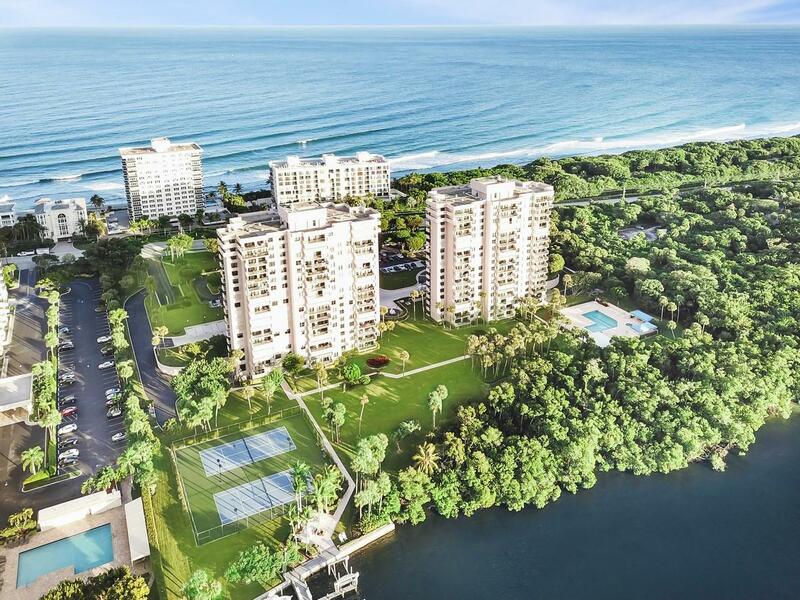 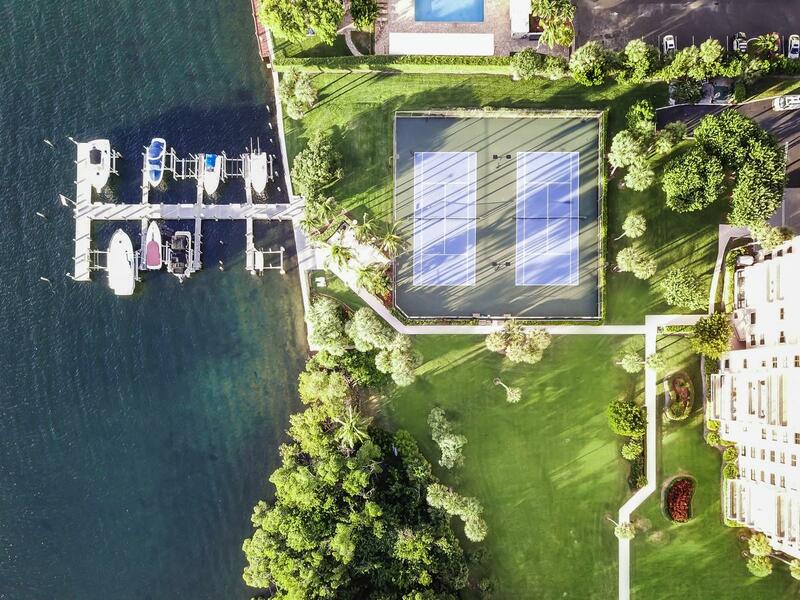 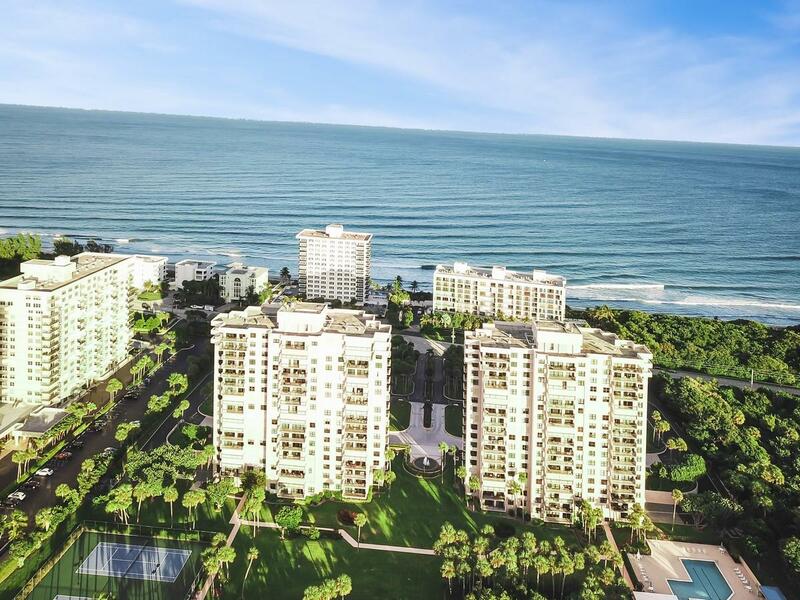 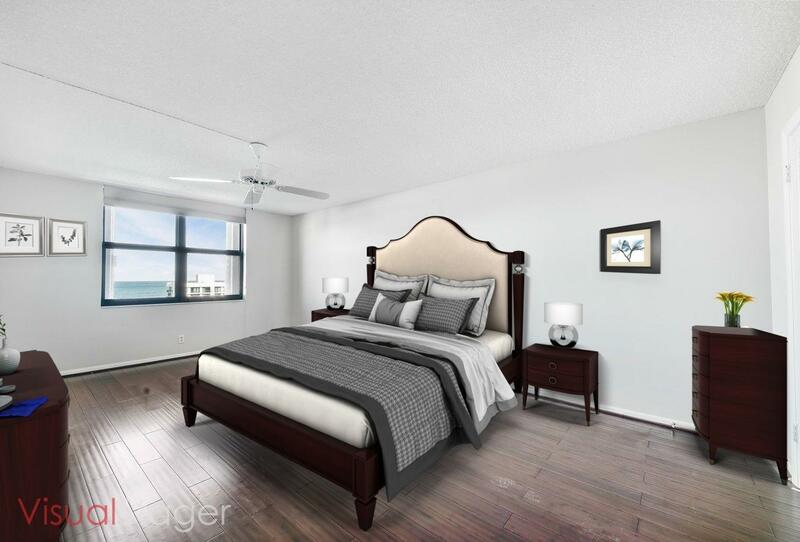 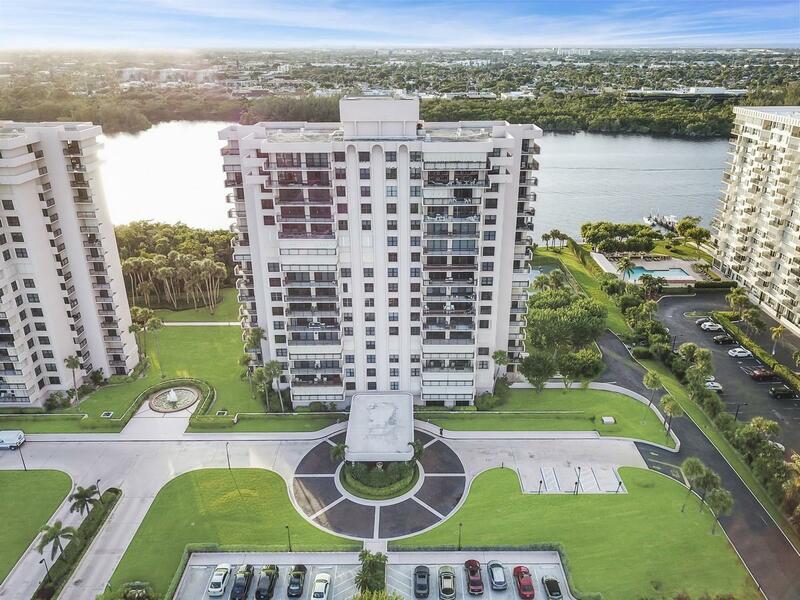 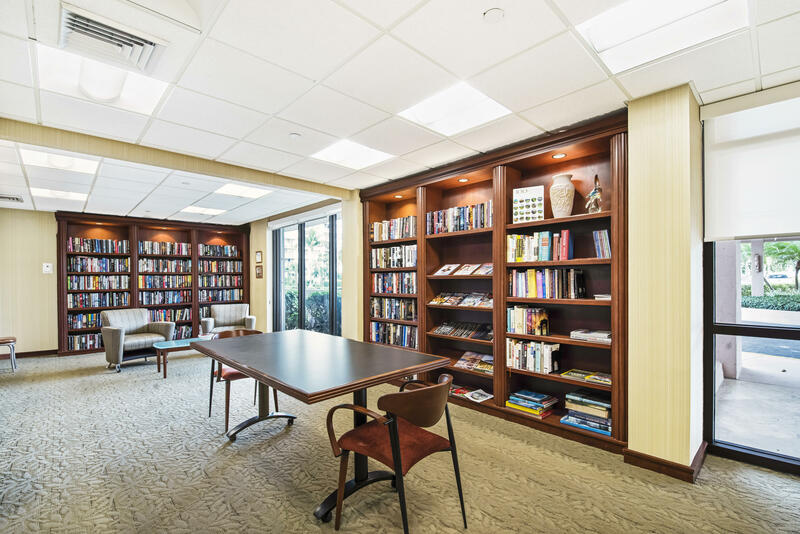 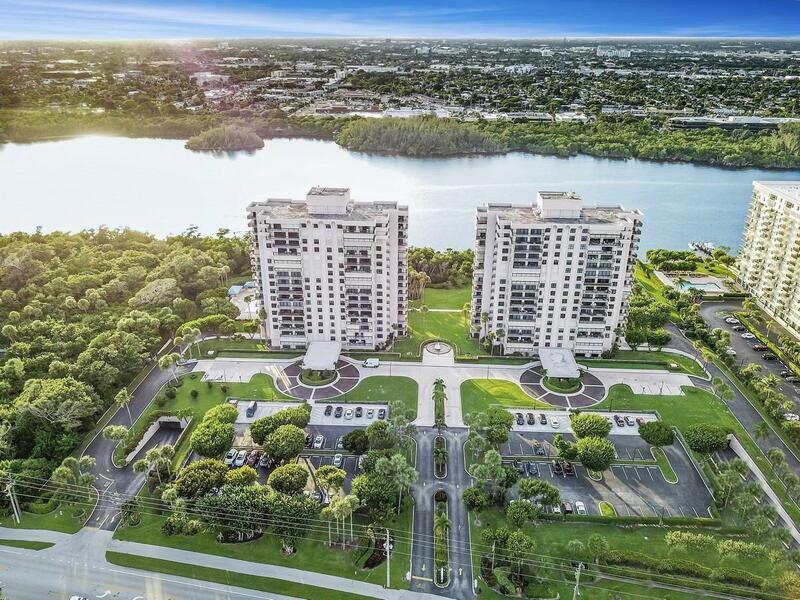 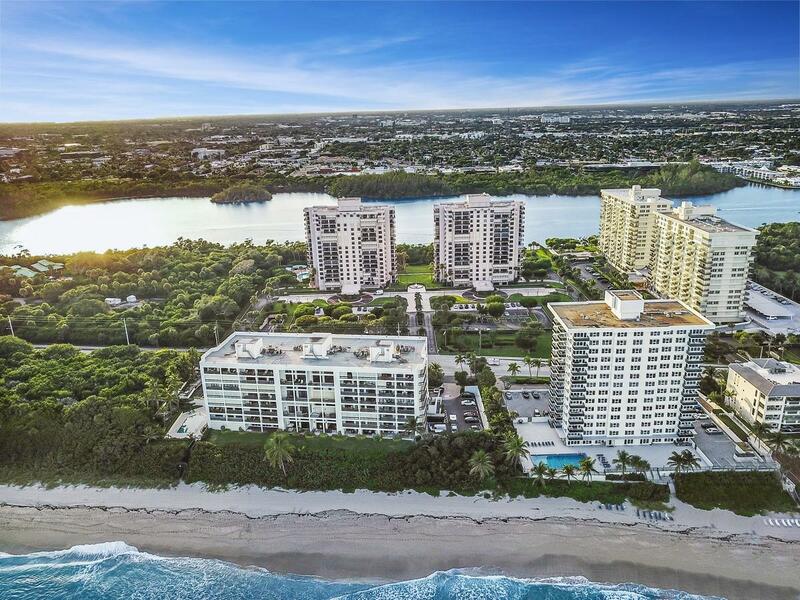 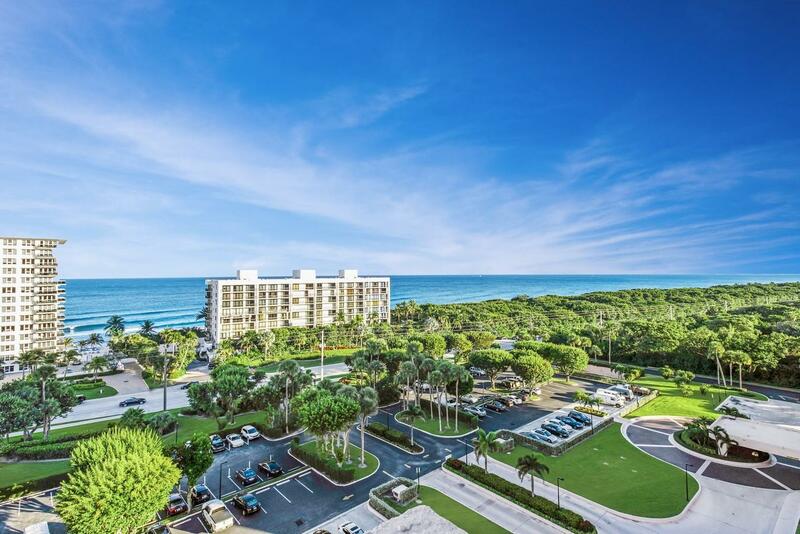 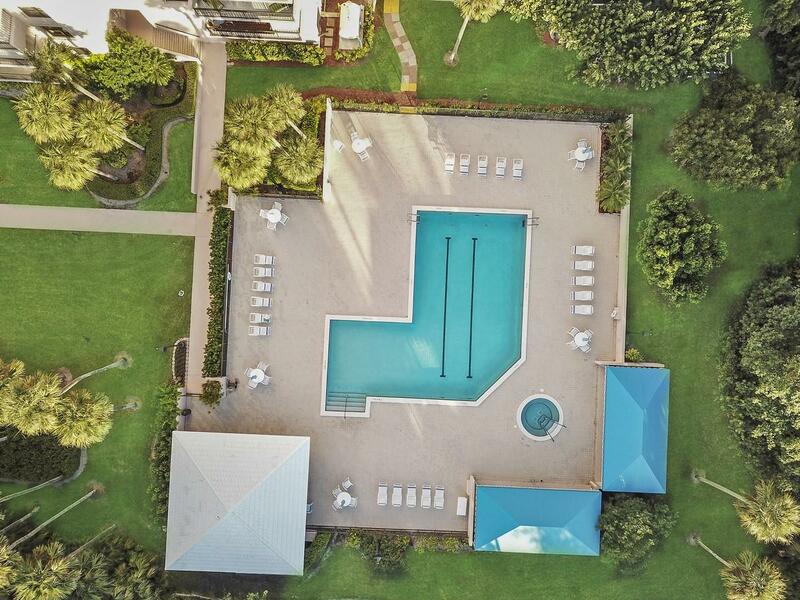 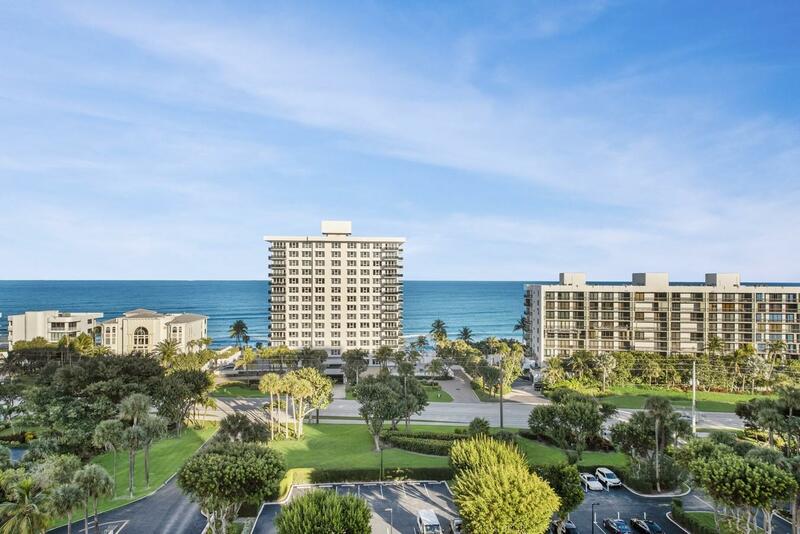 La Fontana is located in a PRIME BOCA LOCATION on the intracoastal, across from the beach and next to Gumbo Limbo Nature Park.